Learn to compress your videos on Mac with the best video compressor software. There are many reasons you might need to compress the size of a video file. You might want to upload your video to a video sharing site like YouTube. You might want to email a video file, or share it with family and friends via mobile device. In each of these instances, having the capability to compress your video files is critical to the ability to share them. 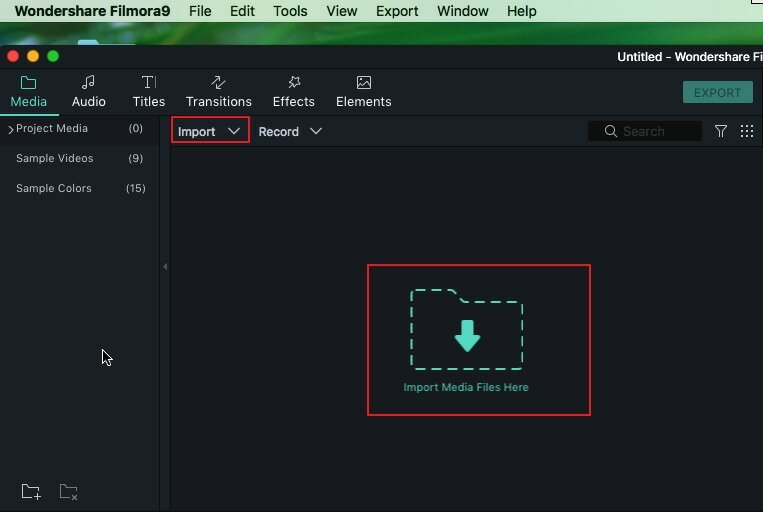 You can compress videos on Mac using video compressor software such as the 2019 version of Filmora video editor, the Wondershare Filmora9 for Mac. This allows you the most versatility in choosing how and where to share your videos, because you can compress your videos to a manageable size, export them to various formats, and more. • Uncompressed. Your video footage is stored as raw data, without compression of any kind. Image quality is optimal, but widespread sharing may be impossible due to the enormous file size. You are also limited to the format the video is recorded in, which may not be widely supported. • Lossles. Your video footage is saved to preserve the original data, without loss. Image quality is excellent, but the file size will still be unwieldy and difficult to share. • Lossy. Your video footage is saved to a format that accomplishes video compression with varying degrees of data loss, according to the amount of compression desired. In highly compressed videos, the loss of image quality will be noticeable; lesser compression allows for better image quality and less noticeable losses. Resolution affects the clarity of your video, and adjusting the resolution can allow you to reduce the file size via video compression. Typical resolutions for SD video include 640 x 480 pixels and 640 x 360 pixels. Typical resolutions for HD video include 1280 x 720 pixels (720p) and 1920 x 1080 pixels (1080p). Step2: Before editing, choose a clip in the Media Library and drag it to the timeline directly. 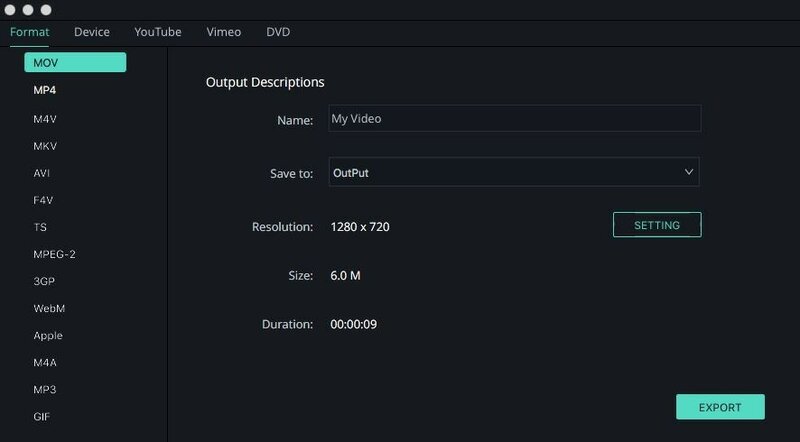 To compress the video size with Filmora9 for Mac, you can adjust the resolution settings and reduce it to a proper value to get a small size. Bit rate (sometimes called data rate) manages the visual quality of your video and determines its file size. Bit rate is typically measured in kilobits per second. SD quality is generally in the range of 2000-5000 bit rate, 720p HD is generally in the 5000-10,000 bit rate range, and 1080p HD is typically in the 10,000-20,000 bit rate range. Adjusting bit rate with Wondershare Filmora9 for Mac to compress your file size is quite simple. 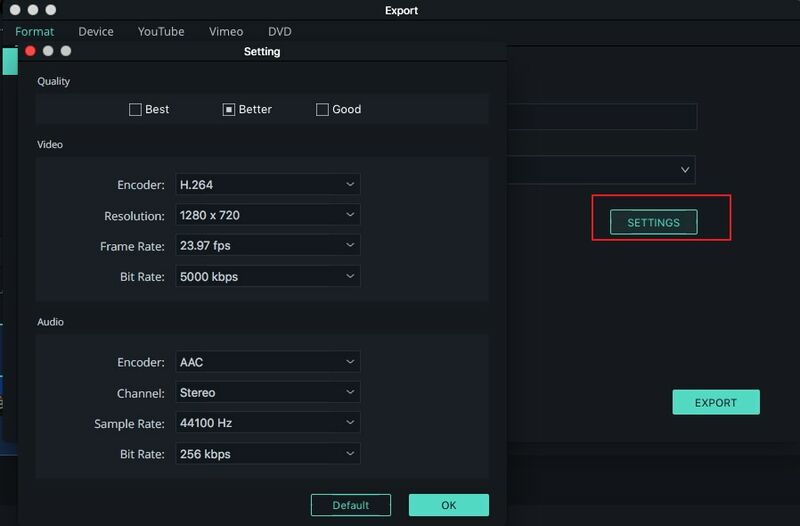 Below the Resolution setting, you will find the "Bit Rate" setting. You can select a lower bit rate setting from the drop-down list menu to get a reduced file size.